Framing defines how a string of binary numbers is interpreted. In other words, framing defines the meaning behind the bits that are transmitted across a network. The physical layer helps you get a string of bits from one device to another. When the receiving device gets the bits, how should they be interpreted? The term framing refers to the definition of the fields assumed to be in the data that is received. In other words, framing defines the meaning of the bits transmitted and received over a network. For instance, you just read an example of Fred sending data to Barney over an Ethernet. Fred put Barney's Ethernet address in the Ethernet header so that Barney would know that the Ethernet frame was meant for Barney. The IEEE 802.3 standard defines the location of the destination address field inside the string of bits sent across the Ethernet. 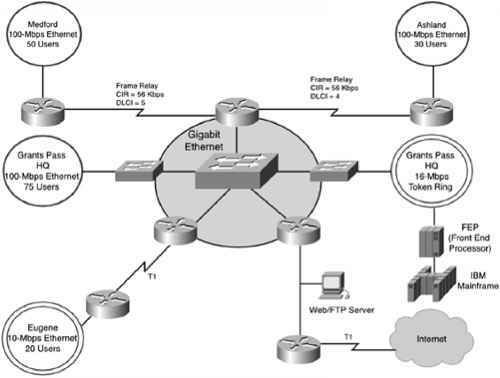 Figure 3-12 shows the details of several types of LAN frames. Every little field in these frames might not be interesting, but you should at least remember some details about the contents of the headers and trailers. In particular, the addresses and their location in the headers are important. Also, the names of the fields that identify the type of data inside the Ethernet frame—namely, the Type, DSAP, and SNAP fields—are important. Finally, the fact that a FCS exists in the trailer is also vital. The IEEE 802.3 specification limits the data portion of the 802.3 frame to a maximum of 1500 bytes. The Data field was designed to hold Layer 3 packets; the term maximum transmission unit (MTU) defines the maximum Layer 3 packet that can be sent over a medium. Because the Layer 3 packet rests inside the data portion of an Ethernet frame, 1500 bytes is the largest IP packet allowed over an Ethernet.